StarCraft II: Wings of Liberty is the sequel to Blizzard Entertainment’s 1998 hit StarCraft, which has been hailed by players and critics worldwide as one of the top real-time strategy games of all time. Sporting a vibrant 3D-graphics engine, StarCraft II once again centers on the clash between the protoss, terrans, and zerg, with each side deploying legions of veteran, upgraded, and new unit types. Unparalleled online play for StarCraft II is available through a new version of Battle.net, Blizzard Entertainment’s world-renowned gaming service. Battle.net has been redesigned from the ground up to be the premier online gaming destination for Blizzard gamers, with several enhancements and new features, such as voice communication, cloud file storage, leagues and ladders, achievements, stat-tracking, and more. The solo campaign for StarCraft II: Wings of Liberty continues the epic saga where it left off in StarCraft: Brood War(R). The story line chronicles the exploits of marshal-turned-rebel-leader Jim Raynor and features both familiar faces and new heroes. Players are able to tailor the experience, choosing their own mission path and selecting technology and research upgrades to suit their playing style throughout the 29-mission campaign. Several challenge-mode mini-games are also included, with focused goals designed to ease players into the basics of multiplayer strategies. 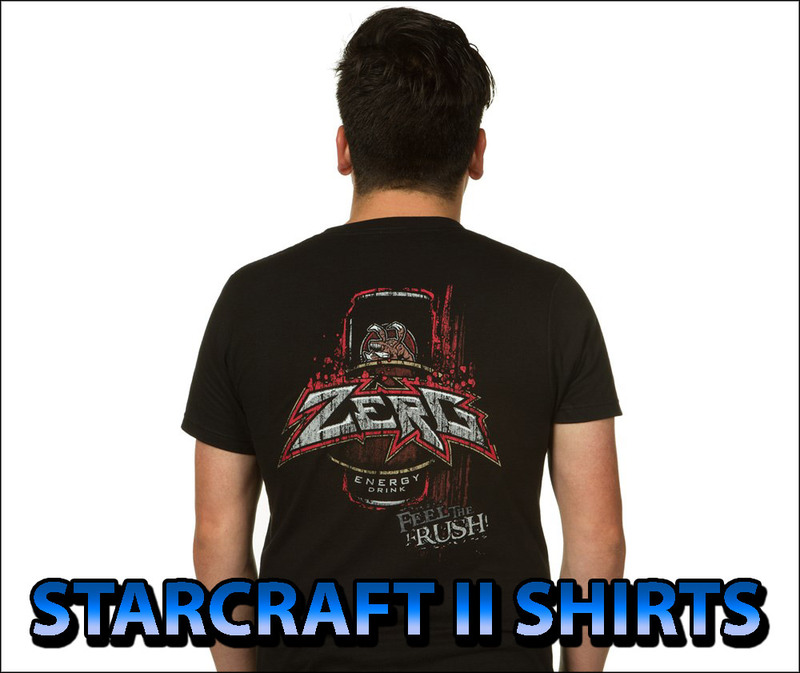 For more information on StarCraft II: Wings of Liberty, visit the official website at http://www.starcraft2.com.